Lim Khoon was admitted to the Singapore Bar as an Advocate & Solicitor in 1992. Prior to that, he graduated from the University College of Wales with a Bachelor of Law Degree, LL.B (Upper 2nd-Class Honours) in 1989 and was called to the Bar in England & Wales as a Barrister-at-Law (Grays Inn) in 1990. Lim Khoon’s main areas of practice is in civil litigation, principally the areas of commercial, corporate and construction litigation and property law, principally acting for clients and financial institutions in real estate and property transactions and advising on property law issues, including landlord and tenant disputes. His versatility also sees him having experience in the areas of corporate law, advising and acting for clients in mergers and acquisitions, family law, probate and administration law and accident claims recovery. Lim Khoon has experience in all levels of litigation in the Singapore Courts as well as before arbitration tribunals. 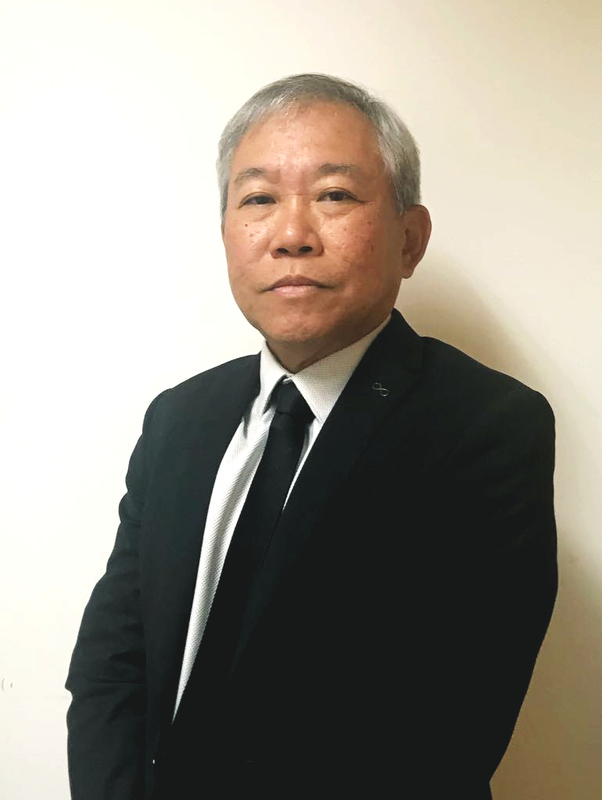 With his experience of over 25 years as a lawyer practicing in Singapore, he is well able to provide excellent legal advice and service to his clients. Lim Khoon also acts for clients in pro bono cases for the Criminal Legal Aid Scheme (CLAS). In his selfless efforts, he has rendered free legal advice and services and has represented many clients who are less fortunate members of society.